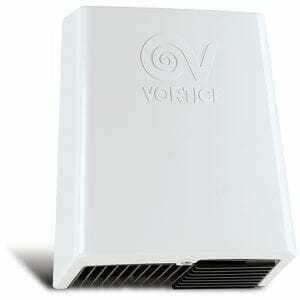 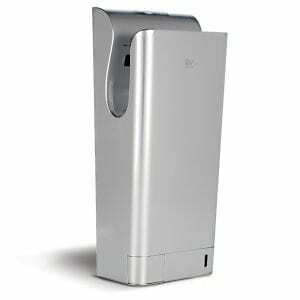 The Dolphin Velocity Eco hand dryer is a highly efficient unit saving 80% of user’s energy costs. 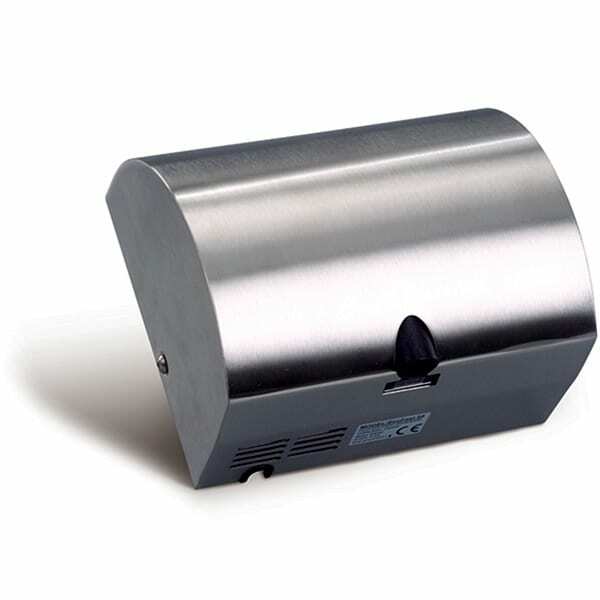 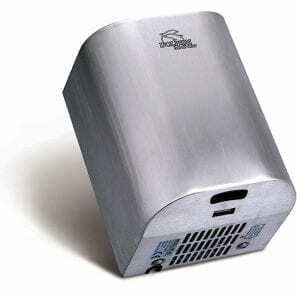 This compact hand dryer is a quality product with reduced drying time which decreases CO2 emissions. 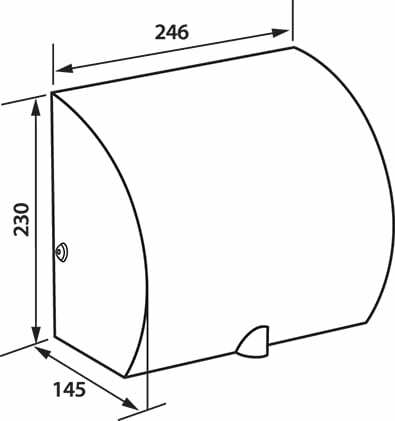 Dryer delivers 101.7m3/hour (90m/s). 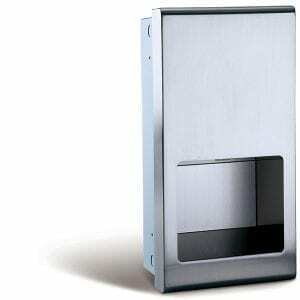 This dries hands in 10–15 seconds, reducing CO2 emissions.